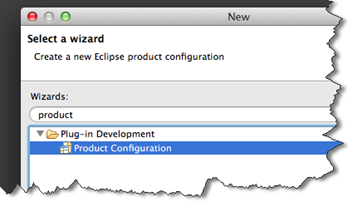 In my current project, the default key bindings from Eclipse where active. 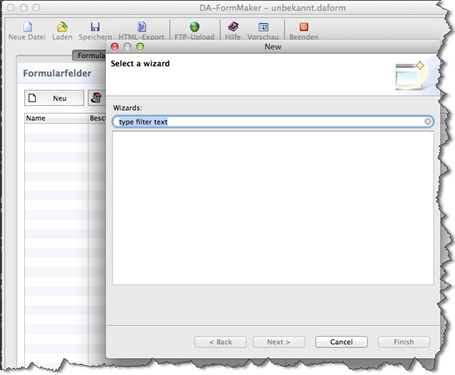 When I hit CTRL + N (CMD +N on a MAC) for a new file the “New Wizard” showed up. 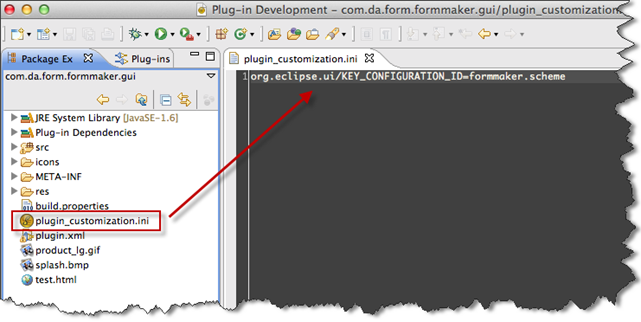 I defined my own key bindings, but the Eclipse key bindings seemed to overrule them. Not what I had in mind. And who knows what other key bindings are waiting in the background, just showing up and scaring my customers. But how to get rid of these? 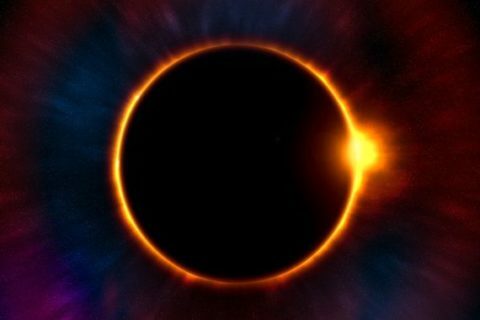 **Warning: **After the product was created, the ini file was a little bit mixed up, because Eclipse added 2 lines. 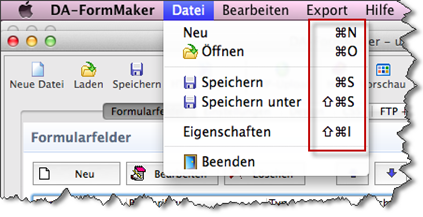 So correct the file if needed, otherwise the key bindings will not work. If not, clear the workspace of your application first.